The game that everybody has been talking about since after the release of the PS3Â console, may actuallyÂ be spinning around in our Blue-ray drives in a matter of weeks. The game is being developed by media molecule which is based in the UK and is rumoured to be availableÂ towardsÂ the back end of October 2008. This would tie in nicely with the announcement of an October 30th releaseÂ date on the official Japanese LittleBigPlanet site. Considering that the game is also rumoured to be available worldwide pretty much at the same time would also back these OctoberÂ rumours up. Only time will tell as they say. 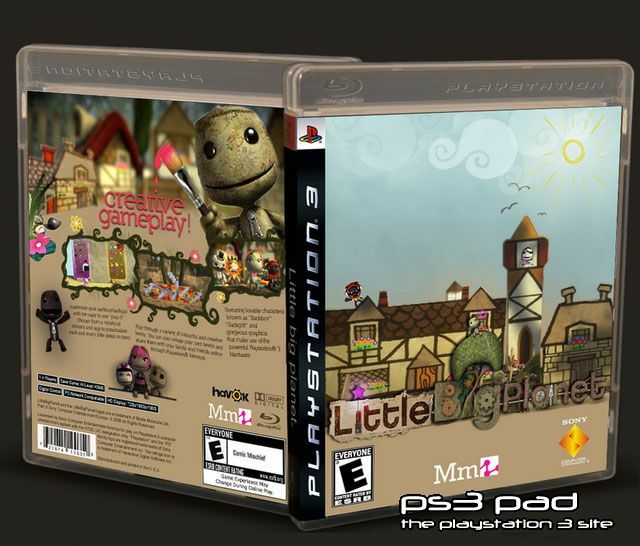 In the meantime however you can enjoy an image of the game box-art for your viewing pleasure. Previous story New RTS game from Sega.